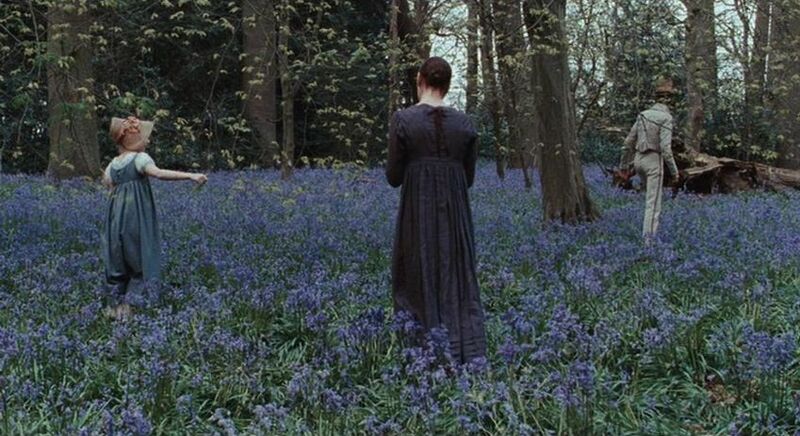 We've asked her to start sharing the menus for her favorite films with us -- here's the latest installment: Jane Campion's sensuous romance Bright Star. "The point of diving in a lake is not immediately to swim to the shore, but to be in the lake... to luxuriate in the sensation of water. You do not work the lake out. It is an experience beyond thought." t;Here, the lake is a stand in for poetry, as lyrically explained by romantic poet John Keats. But 'the lake' could really be anything with artistic intentions: music, painting, food... Bright Star. 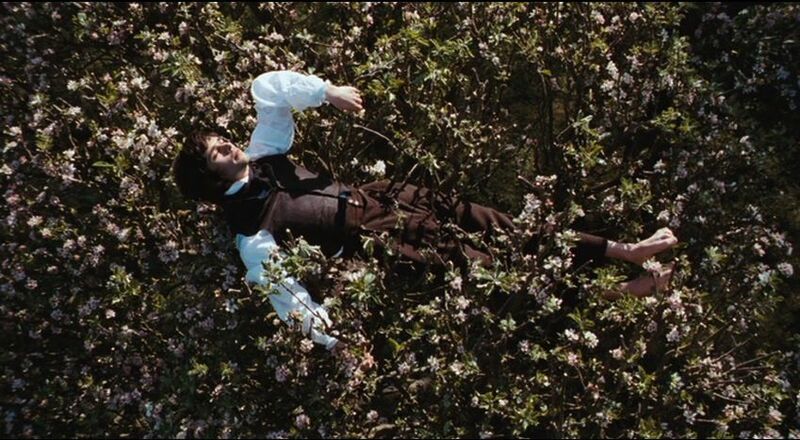 It is not easy for someone like me to pick a favorite film, so let me just say that I find it embarrassing that it has taken six installments of this series for me to get to director Jane Campion's simply brilliant take on the romance of John Keats and Fanny Brawne (played by Ben Wishaw and Abbie Cornish, respectively). Bright Star is their love story. Yet, in a lot of ways, it transcends that mere classification. What makes the movie thrilling to watch is that it really captures the feeling of a romance. It is pitch-perfectly poignant at every turn, making you feel intimately connected to each phase of Keats and Fanny's relationship: from their initial meetings, to their misunderstandings, to their love-struck ramblings and eventual parting before Keats's untimely death. Even more compelling is that the relationship is actually a triangle-- Mr. Brown (Paul Schneider, with an impeccable accent), Keat's writing partner and friend, making the important third point. Brown watches the lovers descend into romantic oblivion, constantly trying to keep hold of his own claim on Keats, the brilliant poet that he will never be. So far, this flick may seem like a downer. I will cede you the point that it is... intense. But the film doesn't merely let you wallow and that is its coup. 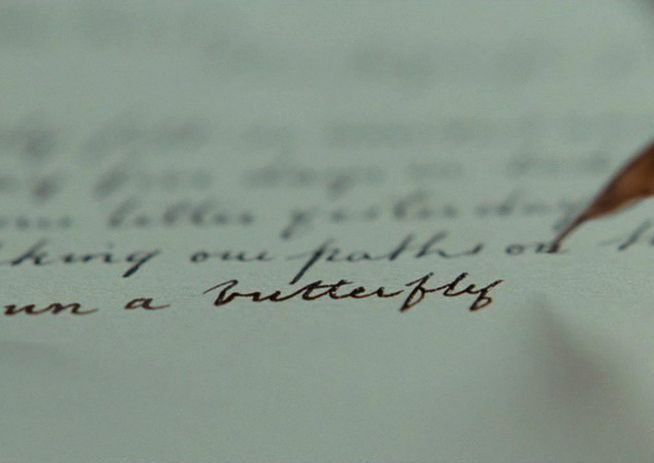 Campion fills the frame with butterflies when Fanny experiences the raptures of love. Keats literally floats on top of the trees. Brown clashes with all around him, delightfully plaid against a field of popping tulips. And, yet, you never once leave the meticulously designed representation of 19th century England. Nature manifests emotion. Colors and music drip both authenticity and surreal whimsy. Inside each simply composed frame, Campion somehow manages to make the characters' feelings come alive. But, listen: it's important not to think about it. For two hours, let this film take you on a ride. Luxuriate in the sensation of celluloid. And, if you feel up to it, consume the following meal, in which a more profound experience is hidden behind rustic simplicity. See what Elena's serving with The Age of Innocence, Vicky Cristina Barcelona, City Lights, Jaws, and Singin' in the Rain. It's an obliteratingly romantic movie. If you're so inclined, it will make your throat clench...so the flavors need to be pure and clean and bold, to bore through. This menu looks like just the thing...I love the lemon posset. Perfect. Oh my, I loved this film, but I remember more about the clothing than food. 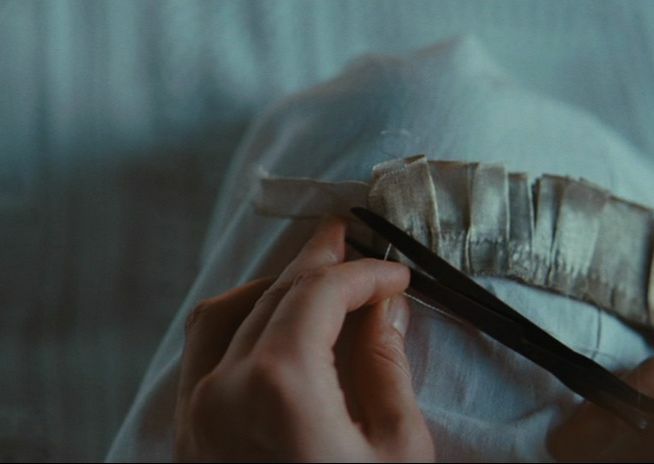 I'll have to watch it again (with even more hankies, no doubt).I recall some kitchen scenes, but I think the images of needles passing through fabric are more vivid for me. Love this series which combines two of my passions, food and film and in this case also literature. I loved Bridesmaids! Hmm, pairing for that? Shameful, but I haven't seen it yet! Any thoughts on your end? OMG the butterfly scene! I stumbled upon this movie from a blog I read - which one?? Or have you mentioned it before, Elena? Anyways, it's beautiful, just like these simple recipes. Thank you! I have not mentioned it before here, but did on my personal blog. 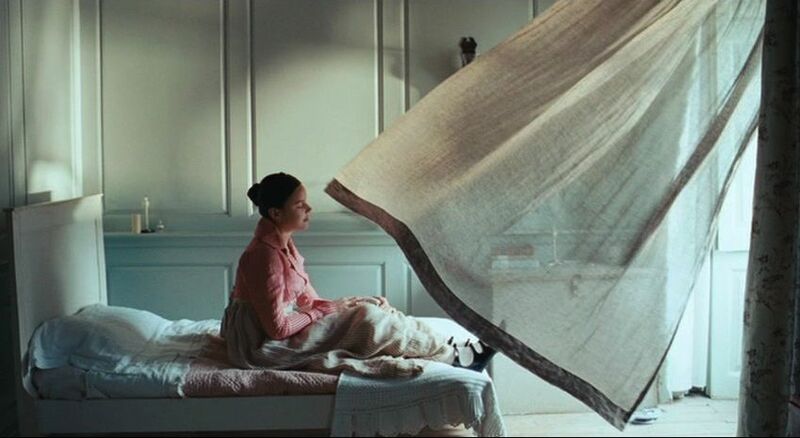 If you like this movie you must watch the Piano. LOVE this movie!! Great pick!